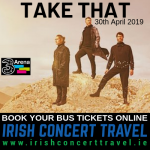 Following on from their very successful concert in the 3Arena in 2018, Picture This take to the stage again for five nights in March 2019. 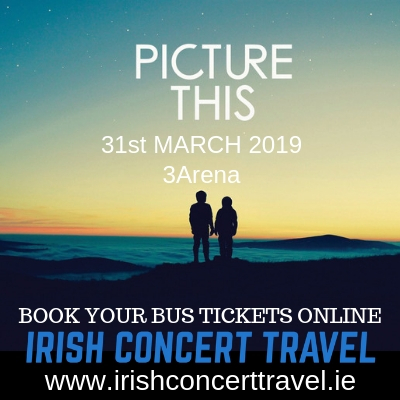 Irish Concert Travel have buses travelling to Picture This for all of their five upcoming concerts taking place in March. 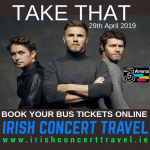 On this page you can book your bus tickets for the concert taking place on the 31st of March 2019. 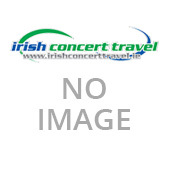 Please make sure you book your bus ticket for the correct date.